Chicken is so versatile – it makes for a popular sandwich with a dollop of mayo, is a go-to choice in the pie section, a lip-smacking option in the form of a sticky wing or drumstick and of course plays a beautiful host to the intricate flavour combinations of curry. But a curry is not always a curry… While a complex combination of herbs and spices and chili is expected, for those in the know, the origin and tradition of a curry can make all the difference. 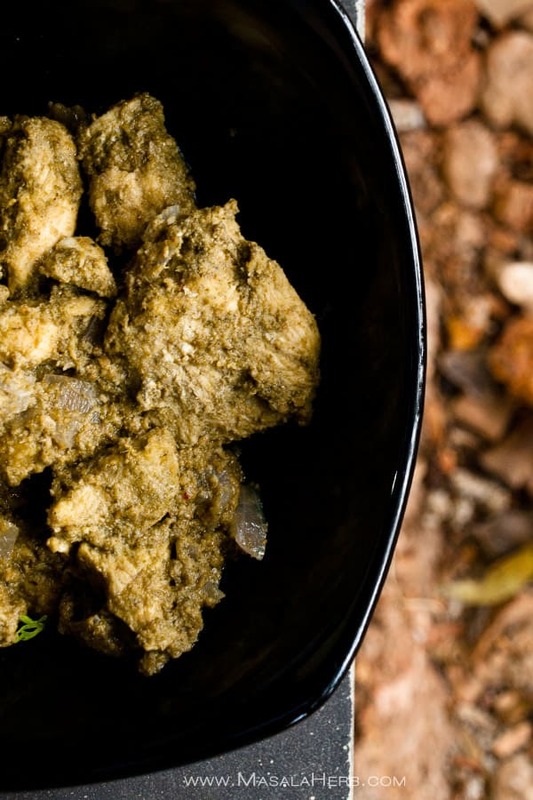 Chicken can be used in curries such as Chettinad, Cafreal, Tikka Masala, Korma, Kerala, Chaap, to name but a few! Without getting too academic about it, why not just enjoy the beautiful combination of a creamy and mildly spiced butter chicken curry with all the condiments – smooth calming yoghurt, sharp red pickled onions and roti. Remember to enjoy with a glass of our 2016 Culinaria Chenin Blanc for a beautiful partner to the curry. In a heavy-bottom pot with a lid, heat the oil. Place the chicken thighs, skin side down, into the hot ghee. Render the skins until crisp and brown. Remove the chicken from the pot and fry the onion, garlic, ginger and chilli, using the same pot. Add the butter curry spice mix and cook for 1 minute. Add the sweet potato, tomato, stock and chicken to the pot, cover with a lid and bring to the boil. Cook for 10 minutes before removing the lid. Then cook further until the curry starts to thicken. Add the lentils and cream, then bring the pot back to the boil. Season with salt and pepper. Once the curry has reduced to the right consistency, remove from the heat. Add the baby spinach, cover with a lid and leave to rest for 5 minutes, allowing the spinach to wilt. Adjust the seasoning and serve with yoghurt raita, pickled red onion and roti. Place all the above spices inside a spice grinder and grind to a fine powder. Mix all the above ingredients together and serve with a curry. Place all the ingredients into a pot, cook until all the liquid has evaporated and slightly caramelised. Remove from the stove and leave to cool.